In this scenario you are going to get familiarized with dealing with both shock and arc flash hazards at the same time. What you really want to pay attention to is the assumptions you might make about what is safe and what is not safe... take your time, think clearly and have some fun going through the scenario. Incident Energy - When we talk about arc flash we are primarily concerned with heat energy… or what we call incident energy. Usually this is measured in calories per centimeter squared and to put things in perspective, 1.2 ca/cm2 is all it takes to give you a second degree burn! 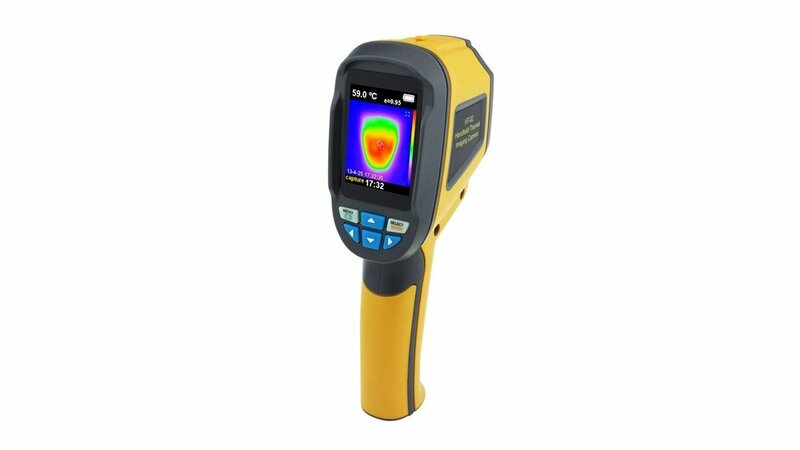 This is one of the fastest growing techniques used for electrical system maintenance today (because it allows you to see hot spots on the equipment)… but using an infrared camera comes with some inherent risks. Now, there is little to no risk involved in taking pictures with the camera… the risk is during the opening up of the equipment (live equipment) in order to get the shots you need. Take extra precaution when opening hinged doors, bolted covers, and electrical panels. This piece of PPE is what protects you head, face, eyes, ears, neck and beautiful smile from the dangers of an arc flash. 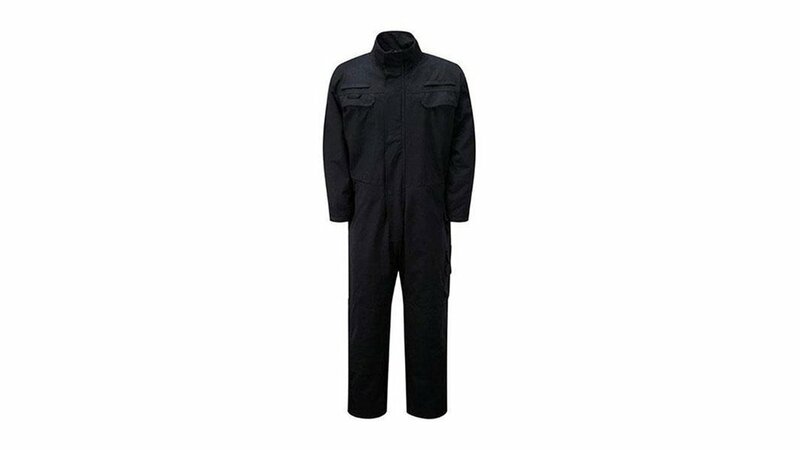 You need to wear this any time you are exposed to an arc flash… regardless of the level or category rating! Remember, 1.2 cal/cm2 is the onset of second degree burn… which means you’re going to lose many layers of skin… but also that any arc flash is accompanied by a fireball, blinding light, and molten shrapnel. From a survival standpoint, your body is most important… if you burn more than 70% of your body, your chances of living are greatly diminished. That’s why arc-rated coveralls are a must when doing any electrical work. Check that they meet the standard ASTMF1506 to ensure you’ve got the right stuff! Rubber insulated gloves are your primary protection from a shock hazard but also give protection to your hands for arc flash. You will be hard pressed to find a set of rubber insulated gloves with an arc flash rating printed on them, but NFPA and CSA have done extensive testing and have given it their stamp of approval. Complete this form prior to starting any electrical task and see your safety statistics get better and better! A step by step guide that teaches you everything about how to read the labels and apply the information you learned.